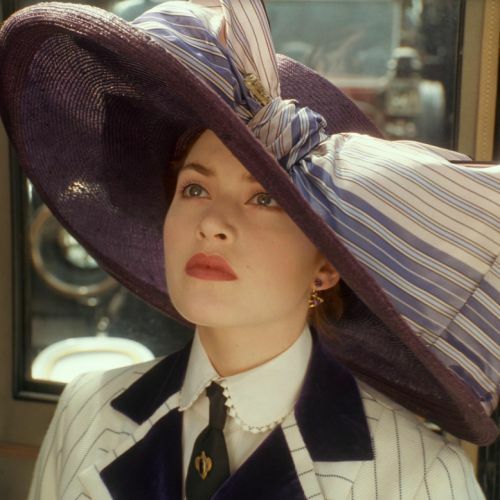 Titanic, of course, was a box-office titan and rapidly annihilated box-office records and virtually swept the Academy Awards in 1998. 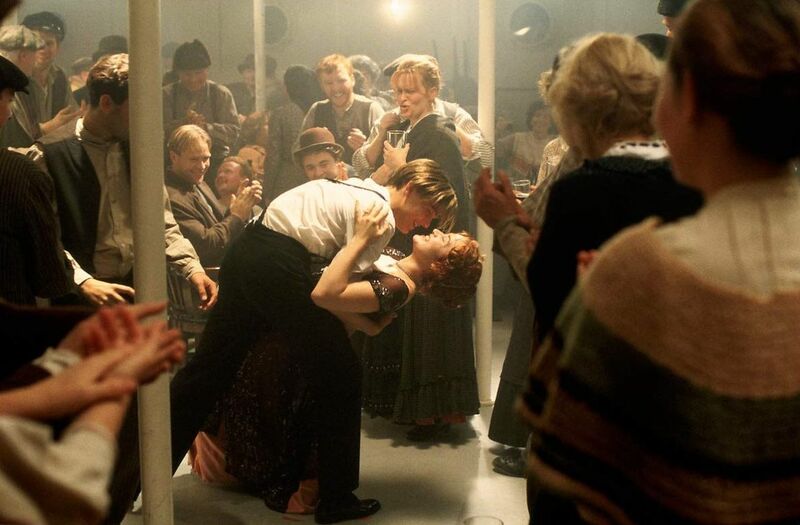 This was due to James Cameron’s skill at crafting a compelling romantic tale of a lower-class man (Leonardo DiCaprio) and an upper-class lady (Kate Winslet) finding love at precisely the moment that the legendary ship strikes an iceberg and sinks. 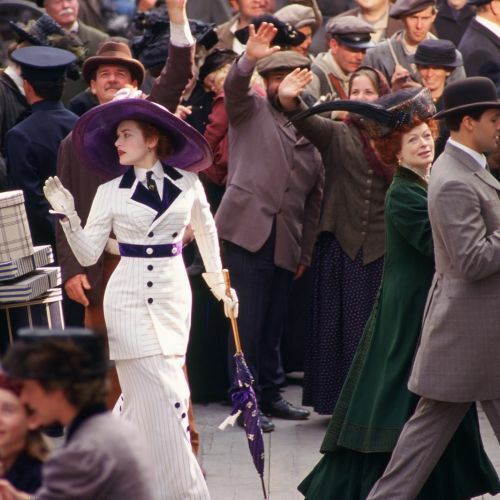 Rich craftsmanship in virtually all production categories — including groundbreaking digital visual effects work coupled with the extensive use of traditional miniatures — was central to this effort. 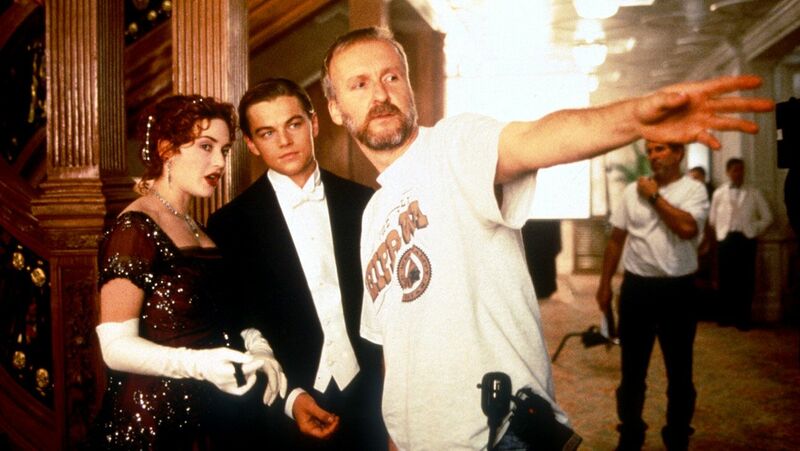 Cinematographer Russell Carpenter, ASC was also a crucial contributor. 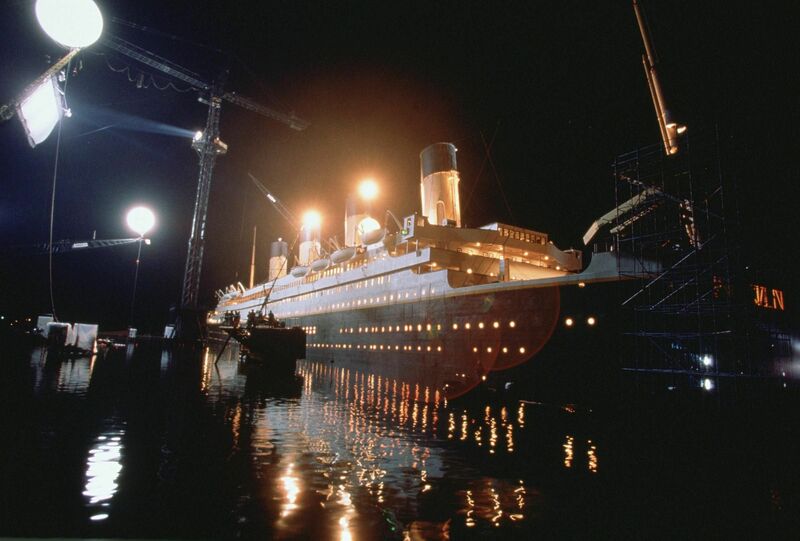 Joining the project in progress as it was ramping up at Fox Baja Studios in Mexico — after Caleb Deschanel, ASC had completed photographing the present day-set sequences of the picture in Nova Scotia — Carpenter found himself surmounting a host of visual, technical, creative and budgetary challenges en route to capturing Academy and ASC awards for best cinematography in 1998. 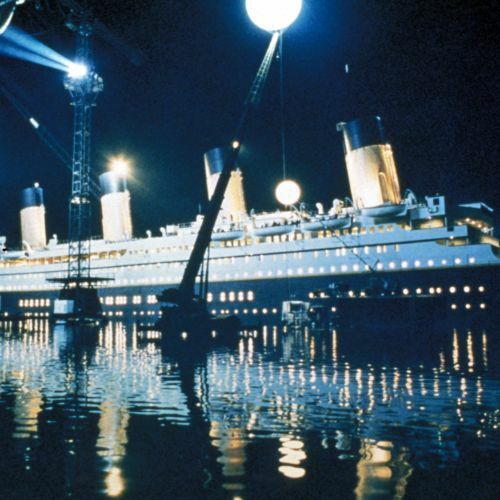 How he did it, and how the experience impacted his life are among the topics he discussed with AC on the occasion of the 20th anniversary of the film’s release. 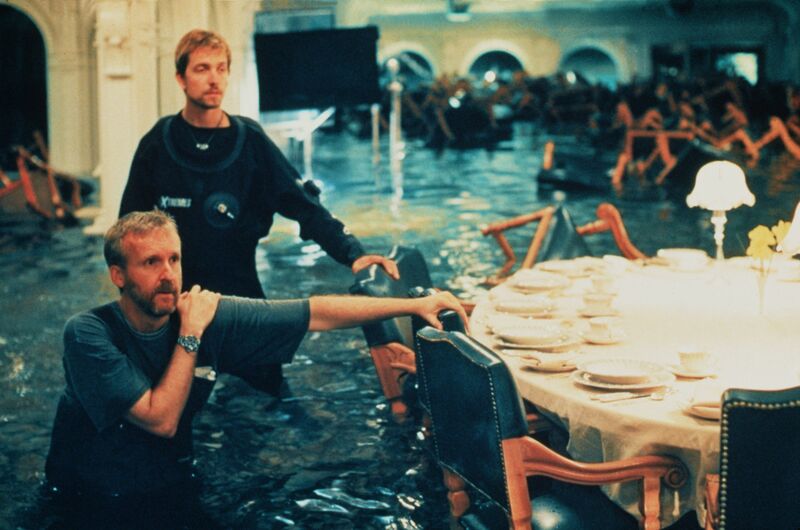 Russell Carpenter, ASC in one of the three water tanks at Fox Baja Studios. Note his wetsuit and waterproofed light meter. 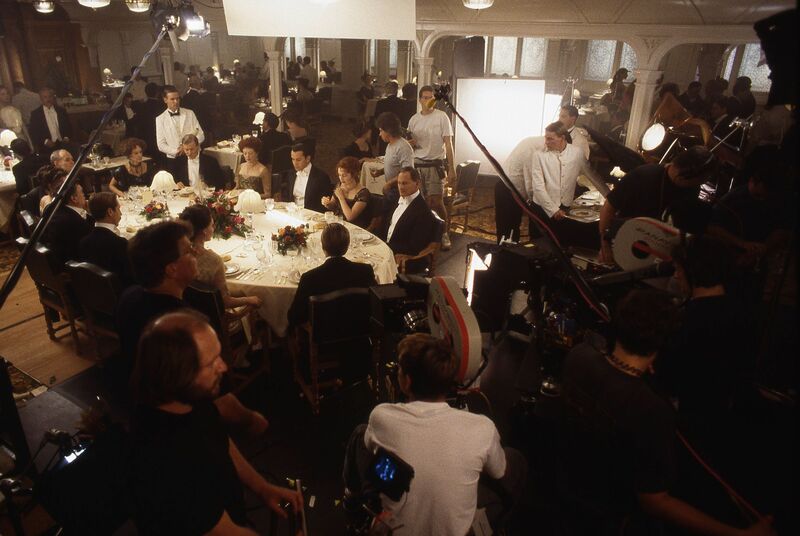 Russell Carpenter, ASC has been working as a cinematographer on both television and feature-film fare since 1983, garnering an Oscar, an ASC Award and a host of other honors for his work on various projects. Born and raised in Southern California, Carpenter graduated from San Diego State University and started his career shooting local television documentaries in the San Diego area. 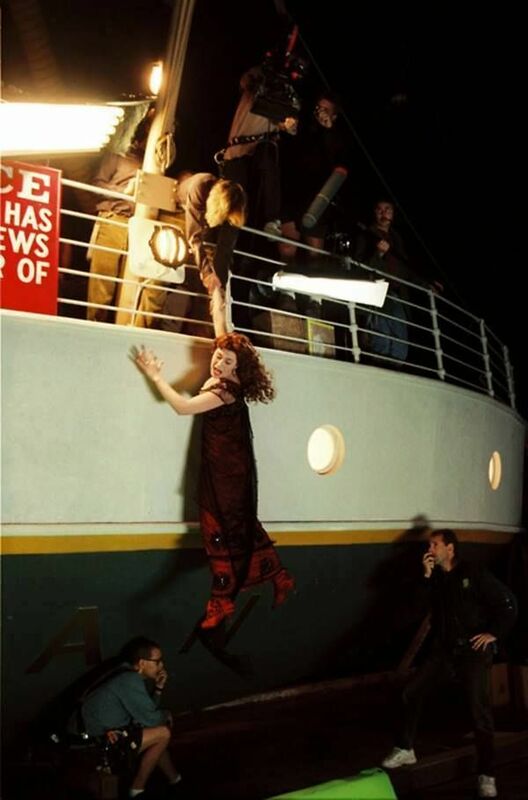 He gained additional experience shooting modestly budgeted action fare and horror movies. 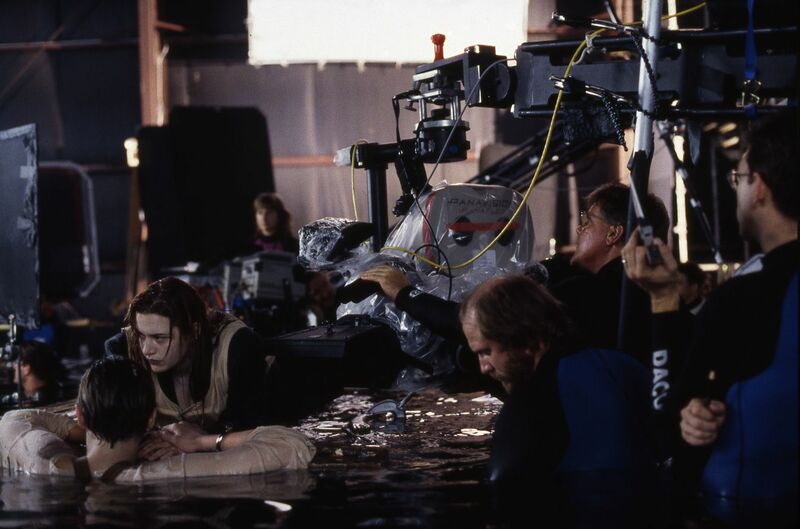 After working with James Cameron on True Lies (1994), they would collaborate again on the ride film T2 3-D: Battle Across Time (1996) and then Titanic (1997). 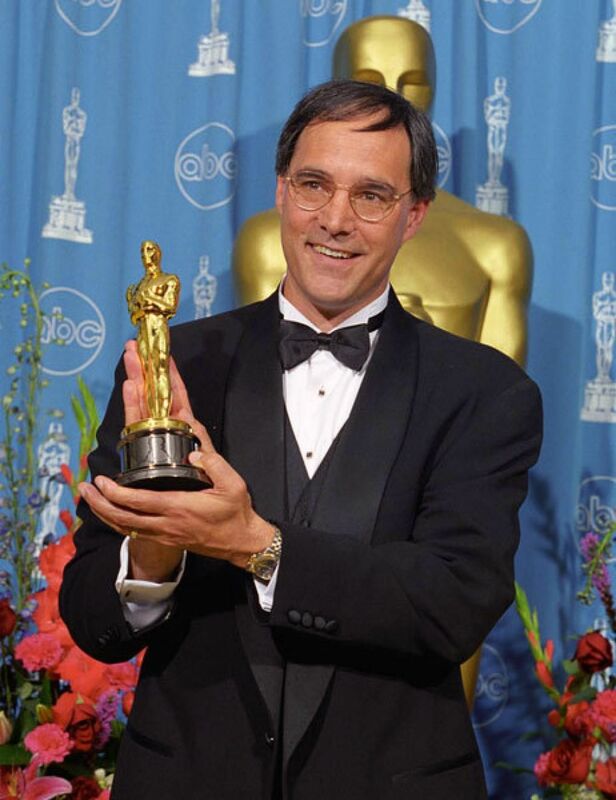 His other credits include The Lawnmower Man (1992); Hard Target (1993); The Negotiator (1998); Charlie’s Angels (2000) and that film’s 2003 sequel, Charlie’s Angels: Full Throttle; Shallow Hal (2001); 21 (2008); Jobs (2013); Ant-Man (2015) and Parched (2015). Carpenter will receive the ASC Lifetime Achievement Award during a ceremony to be held on February 17, 2018. You cam read his complete career profile here.